It's a nonstop celebration in November as we started off with Diwali, then my birthday...and now our little princess Ashika's 2nd Birthday! HAPPY BIRTHDAY DEARIE ASHIKA...WE LOVE YOU SOOOOOO MUCH! FROM PAPA, AMMA AND ANNA RISHIE! Happy birthday gorgeous Ashika. Hope you have a wonderful day celebrating with your family! Happy besday to u sis! Happy diwaliiiii to uuu n ur family! lastttt but not leastttttt, happy besday to u dear ashika! So Ashika is now two....! Happy Birthday lovely Asika... amma now can bake very well so can bake for you this time! Darling Ashike..here are my bg hugs and kisses for your birthday...Aunt Ayu wish the best for you dear.. Happy Birthday Ashika .Your angel looks so adorable!! Hi!Love...'happy Besday' Ashika! !amma masak special apa arini nih? 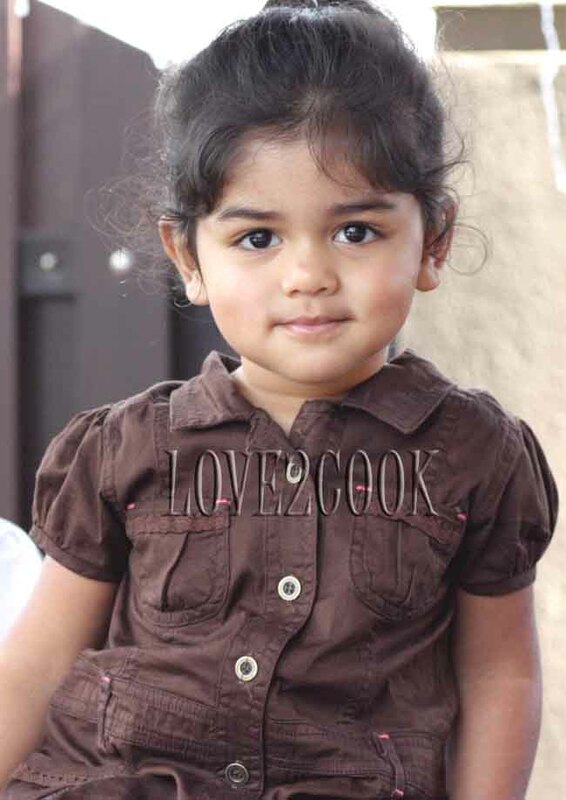 Happy 2nd Birthday to the little Angel Ashika from her Deepa Aunty. Hi Love...how's life? My best regards to Ashika on her 2nd Birthday...Happy Birthday Cute Lil Girl...muaaahhhh! Love, may you have a great weekend..muaahhh! hugs and kisses 4 her! aunty wish you a wonderful life ahead.. may god bless you.. Happy 2nd birthday Ashika... many2 hug n kisses frm mama rose. Happy Birthday to your little princess. Happy Birthday to your daughter, she is so cute, lucky you! Ya, about the casserole/ramekins, I went and have a look, I don't find ramekins but I saw casserole (with rose print) like what you have described, I did not buy it as the size is a bit too big and it is not a ramekins but casserole. Anyway, Thanks for your effort, but let me know if you can find something look exactly like a ramekin.Thanks dear. Happy B'day to ur Daughter!!! Many more happy returns of ur little princess..hugs to the little darling..
happy birthday dear ashika!!! always be a good and cute girl for amma n appa ok. best wishes from imran 2. Happy Birthday To Ashika..so cute.. Happy Birthday Ashika dear. She looks so so cute. Kiss the sweetie pie in regds of me. Belated Birthday wishes to sweetie pie...!! hi love, sorry i miss the train lah..
happy belated birthday to you & ashika! !..may god bless. Happy b'day to your lil princess Ashika..May God bless. Happy Birthday to my baby ASHIKA ya!!! sory auntie wished dia lmbat..sory ..Auntie selalu busy. 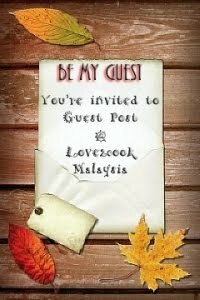 & Love take Care & all the best to U and Family...ehm..sedap2 lagu s cini!!! Belated birthday wishes to ashika..